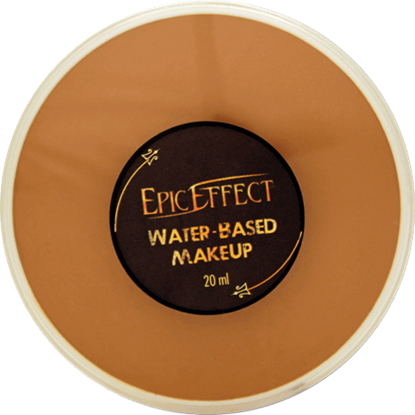 Epic Effect Setting Spray - 100ml is an excellent companion for our Epic Effect Water-Based Make Up. 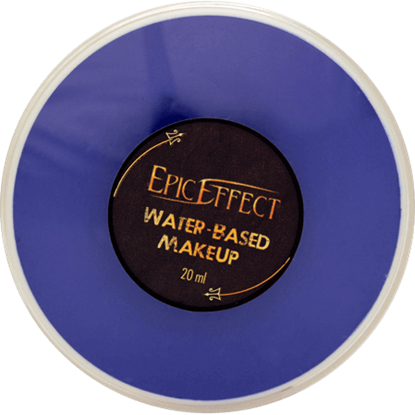 When applied over finished makeup, this cosmetic spray creates a thin film that prolongs the life and color of the makeup. 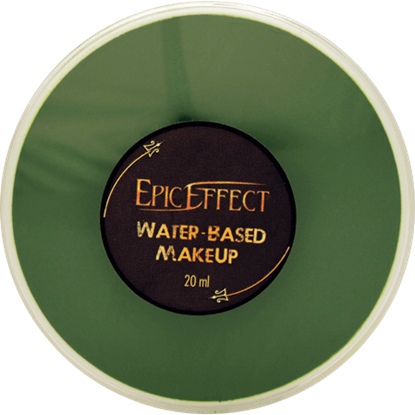 This thin film is quite protective and makes the makeup, or applied special effect, almost completely smudge or rub proof. 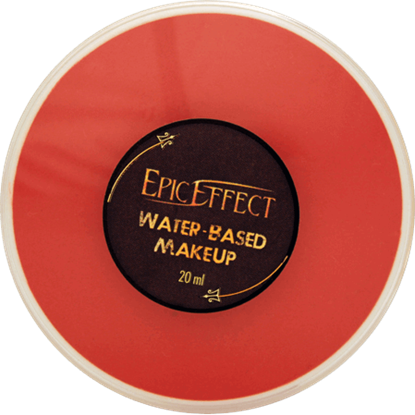 Makeup that has been sealed within this film is cold water resistant and will not deteriorate as quickly as it would if setting spray were not used. 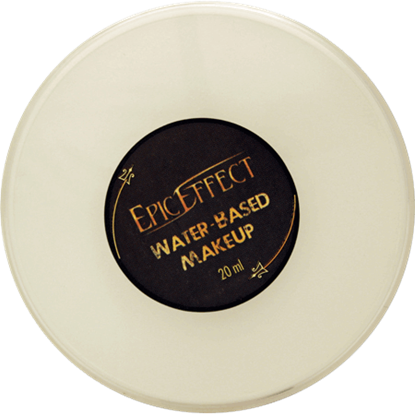 When you wish to remove your makeup, just use soap and warm water. When applying, hold bottle about 6 to 8 inches away from skin. Apply thinly and evenly. 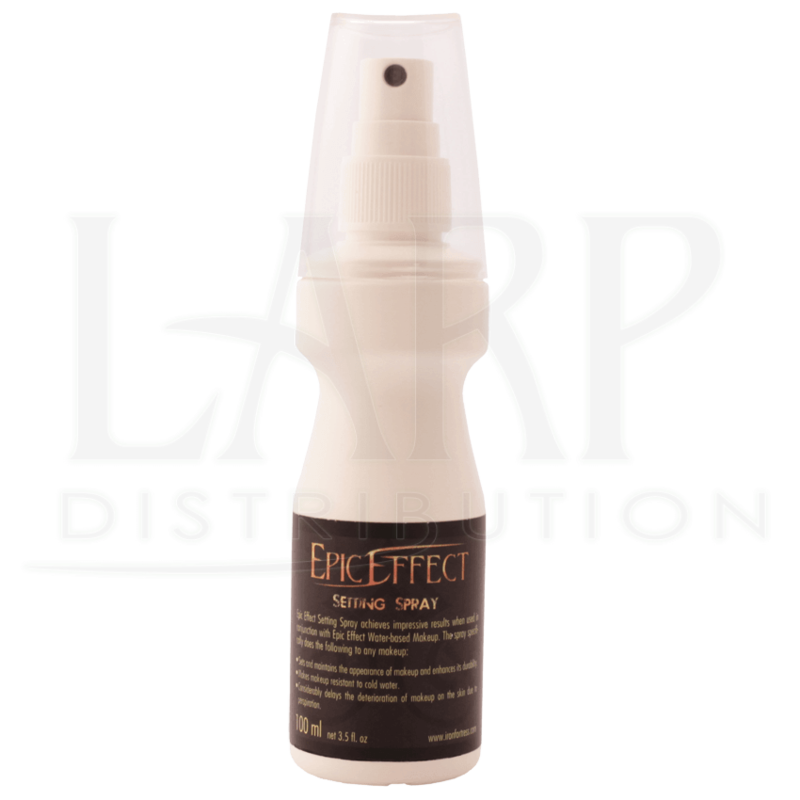 Do not spray in eyes or mouth. Always store bottle with the cap on.